"What the hell is Rendel?" The first official trailer has arrived online for a Finnish, futuristic superhero film titled Rendel, which is the name of the masked superhero character that it's about. 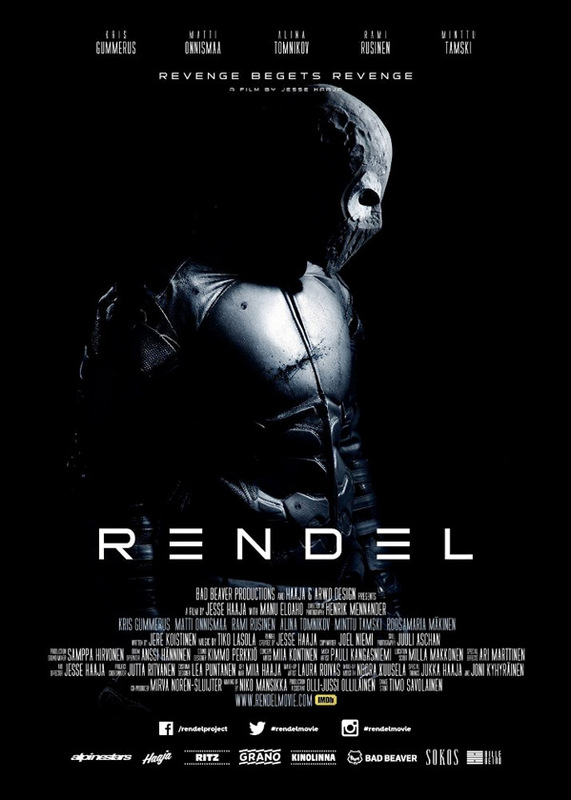 Created by the film's director, Jesse Haaja, Rendel is a "faceless" superhero fighting against the VALA criminal organization in the "cold dystopia" of a fictionalized version of a Finnish city called Mikkeli. This "superhero story" is a bit darker and grittier than what we see out of Hollywood, but still has some of the same tropes of the genre. Starring Finnish actor Kristofer Gummerus as Rendel, along with Matti Onnismaa, Minttu Tamski, Roosa-Maria Makinen, Alina Tomnikov, Bianca Bradey, and Johnny Vivash. This looks it could be cool, but I'm also a bit worried it might also be straight-to-VHS level terrible. Check out the footage below. A faceless hero Rendel is at open and ruthless war against the VALA organization: no mercy, no prisoners. One hit after another, this dark avenger destroys both the criminals and their equipment. Helpless against the guerilla warfare, VALA hires international bounty hunters to strengthen its lines. As the faceless avenger challenges the faceless corporation, both masks begin to crack. Nobody gives way, nobody backs down. It's time for the truth. 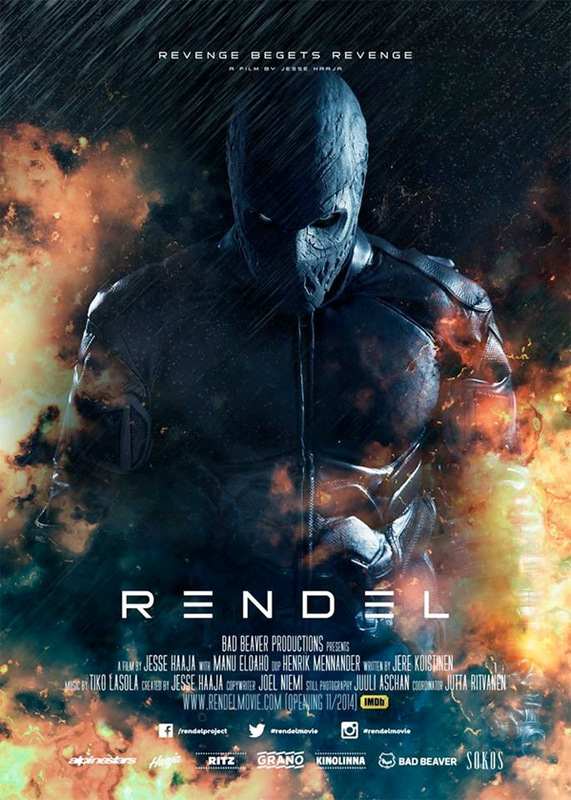 Rendel is directed by Finnish filmmaker Jesse Haaja, a graphic designer now making his feature directorial debut after a short film (called Perfect Fit) previously. Haaja first created the "Rendel" character 17 years ago when he was a teen. Rendel is still looking for international distribution, and doesn't have any release dates outside of Finland (this September). Stay tuned for updates. Thoughts?